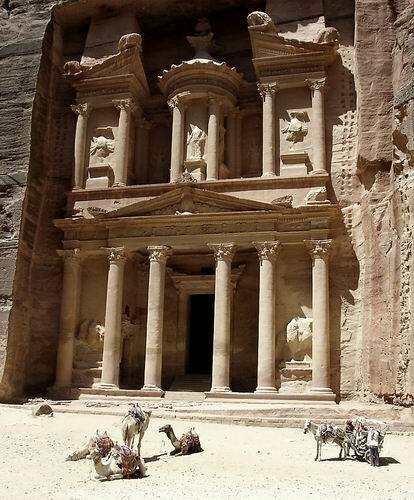 There will also be a field trip to the ancient city of Petra. Details and links to the official symposium web site will be posted here and Commission's web site as plans are finalized. Please join us for another exciting, international caving adventure!